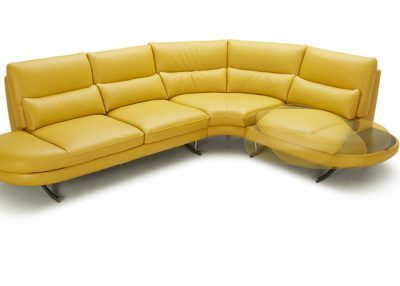 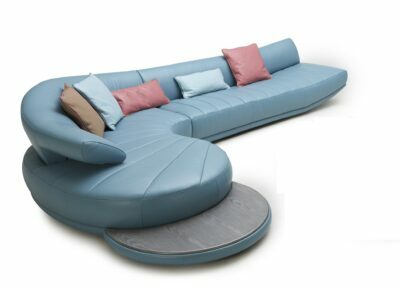 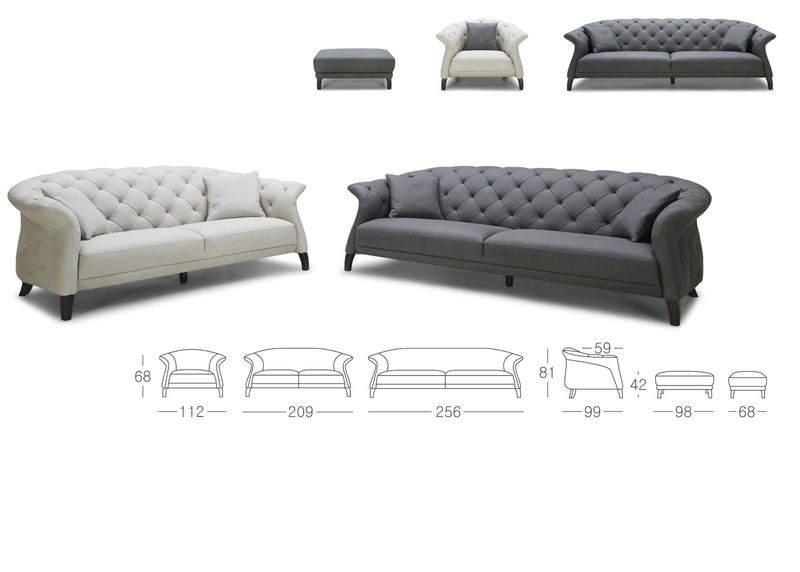 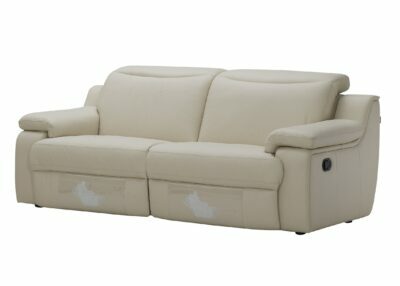 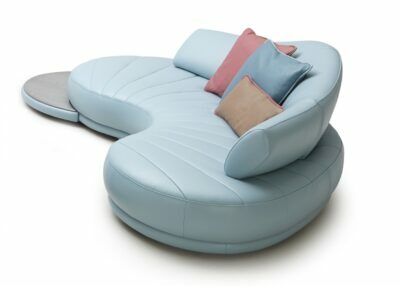 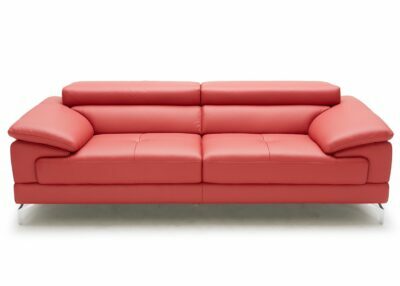 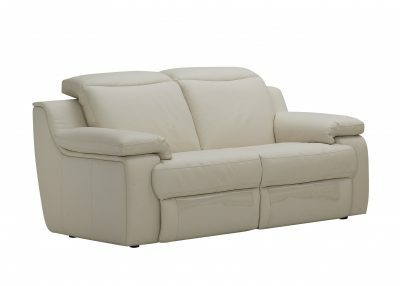 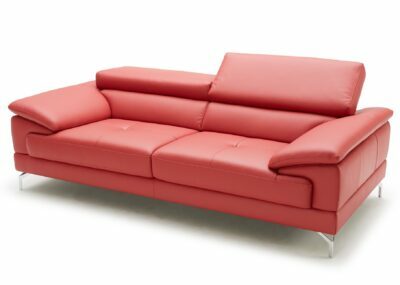 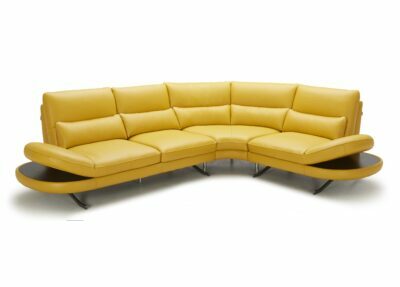 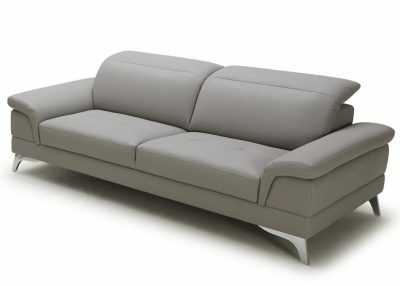 A large and luxurious sofa in premium nubuck leather exuding tasteful and elegance. 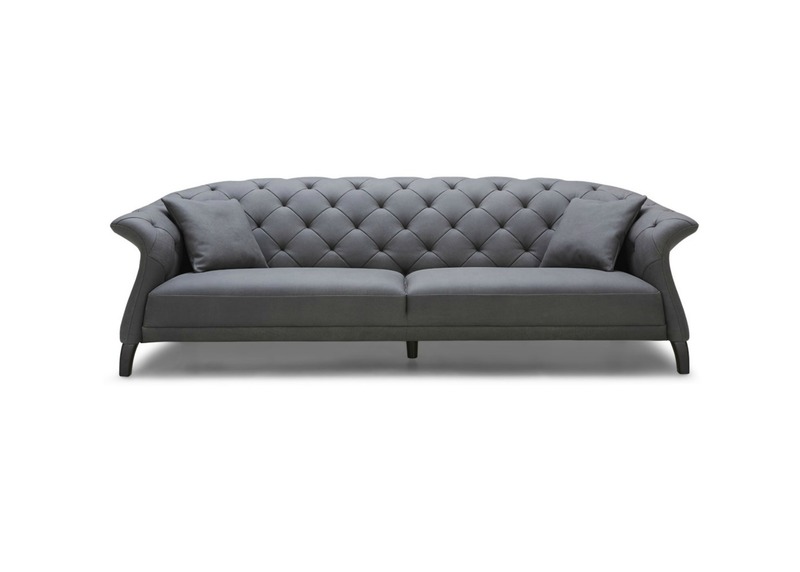 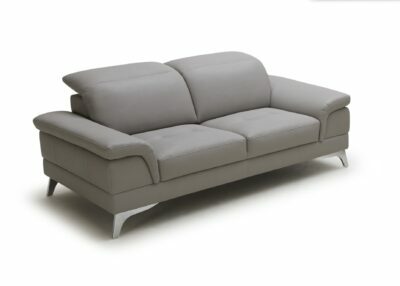 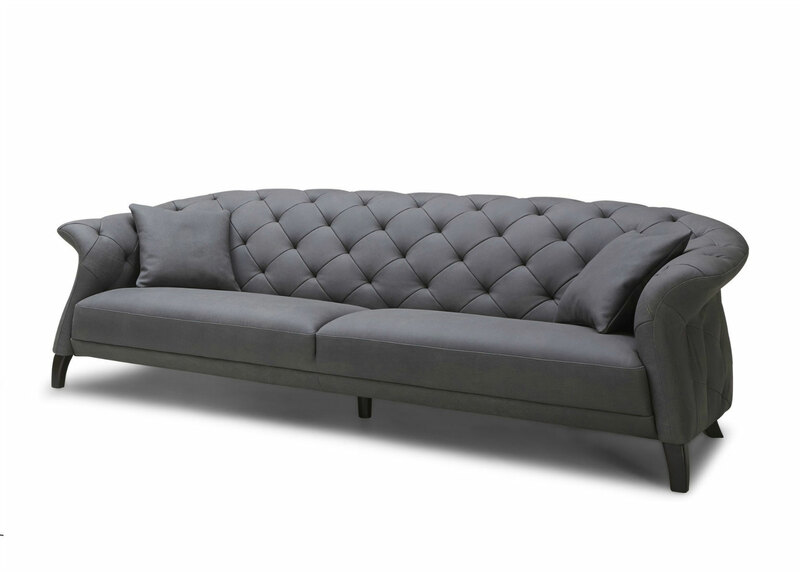 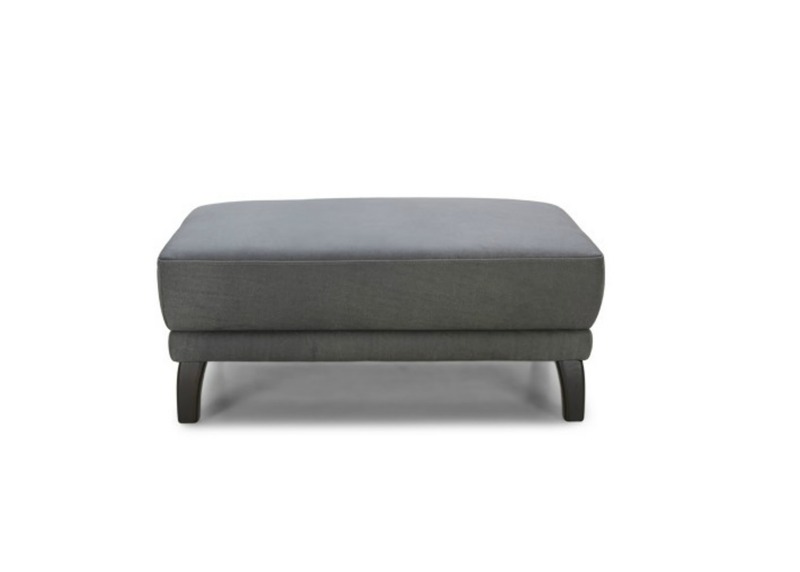 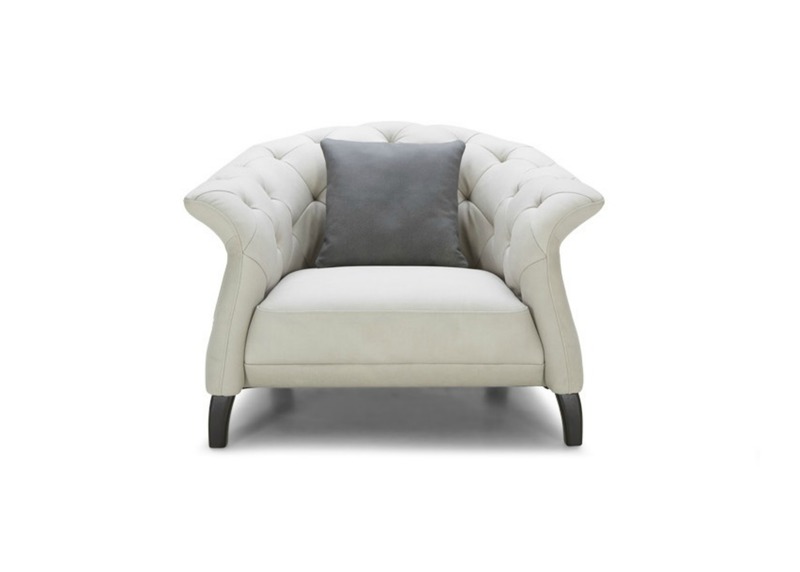 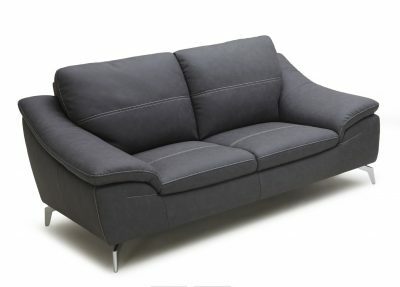 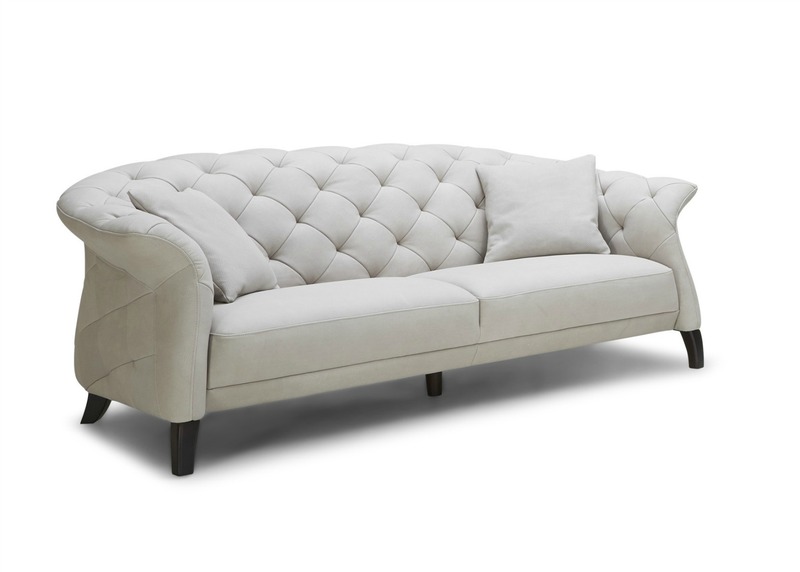 A combination of chesterfield styling with modern gray tones of leather makes this a contemporary masterpiece. 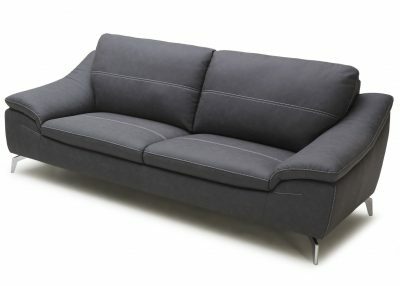 Looks best in light and dark gray leather.